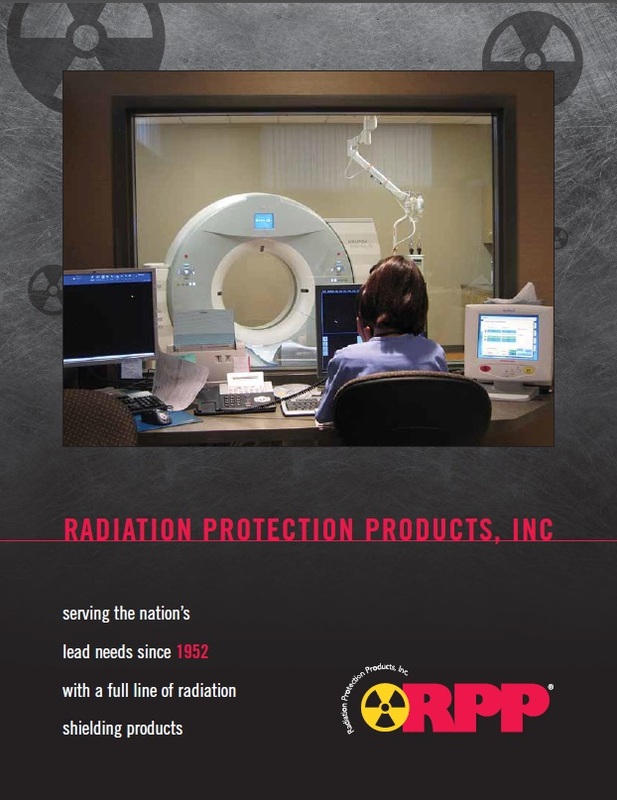 Radiation Protection Products (RPP) has been manufacturing lead shielding products to accommodate radiation shielding (diagnostic imaging shielding, radiation therapy shielding), nuclear shielding (nuclear power plants, nuclear storage) and industrial lead shielding (industrial x-ray machines, food radiation machines) for over 60 years. We are headquartered in Wayzata, MN, our manufacturing facility is located in Chapel Hill, TN and we have a satellite sales office in Mesa, AZ. Most of our team members are well seasoned in the lead shielding industry having been in it for over two decades. Our products include all lead shielded products for the industries above. For diagnostic imaging in the medical industry, we offer lead lined drywall (and sheet lead), lead lined plywood, leaded glass and lead lined view window frames, and lead lined doors and door frames. For the radiation therapy section of the medical industry, we offer neutron (radiation shielded) vault doors, interlocking lead bricks, borated polyethylene and HD polyethylene, and lead plate. All of these products can be used for similar shielding applications in all other industries. Our goal is to provide everyone who works with us the absolute best customer service and the highest quality products in the industry. Since our inception in 1947, we have strived to produce the best lead shielding products possible, in terms of cost effectiveness of materials and reduction in labor hours. With the advents of new and more powerful imaging and radiation therapy machines, RPP works diligently to design lead shielding products and systems that will offer our customers cost and time savings. RPP is proud to have been serving our nation’s lead shielding need for over 60 years and we look forward to serving them for 60 more. We will continue to provide our customers with the best materials, best customer service and the best value engineering possible. We thank all our loyal customers for their patronage.